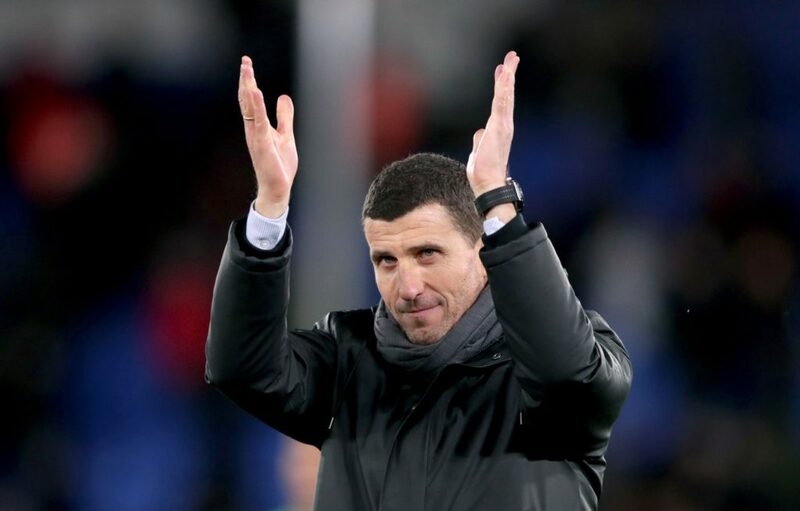 Javi Gracia says it would be a ‘great achievement’ if Watford could finish in seventh place at the end of the season. 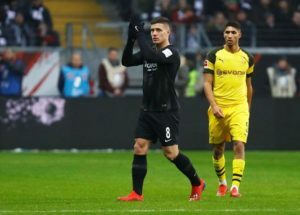 Crystal Palace midfielder Luka Milivojevic has denied ever turning his back on Serbia after spending 10 months in the wilderness. 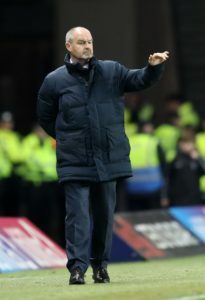 Kilmarnock boss Steve Clarke has been linked with the vacant managerial position at Fulham. 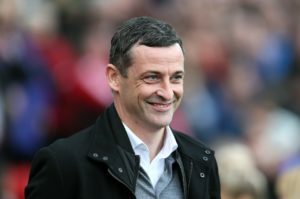 Jack Ross has played down speculation linking him with the Scotland manager's job and insists he is fully focused on Sunderland. 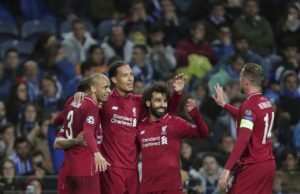 Watford chief Filippo Giraldi says Roberto Pereyra should only leave the Hornets for a club like Chelsea - which is bad news for Torino. 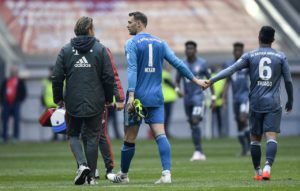 Thomas Tuchel admitted Paris Saint-Germain deserved to lose as they blew another chance to wrap up the Ligue 1 title against Nantes. 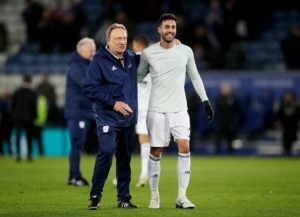 Víctor Camarasa has snubbed the chance to join Cardiff on a permanent deal as he reportedly eyes a move to another Premier League club. 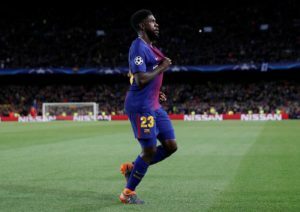 Barcelona defender Samuel Umtiti is on the wanted list of Arsenal, Manchester United and AS Roma, reports have claimed.